Cradles 06,138 - with ropes. By car and guard is to be removed. For children 1 to 5 years old. The maximum weight is: 45 kg. 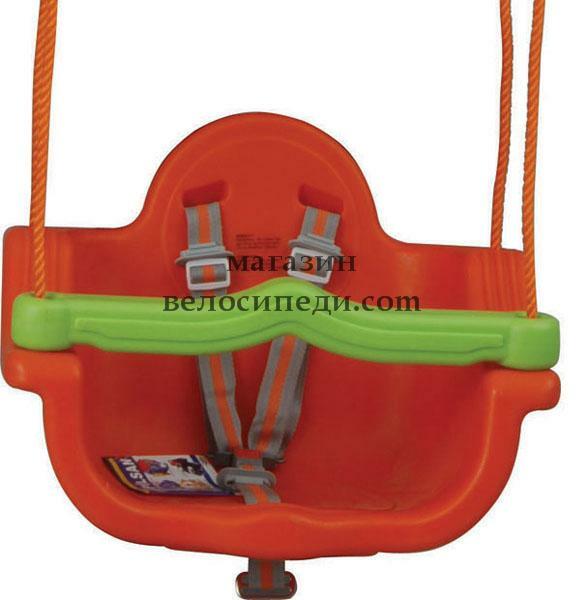 Cradle jumbo 06138 wholesale: For wholesale orders, please, contact МагазинВелосипеди.com from here. This product was added to our catalog on събота 17 април, 2010.